Privacy Galore! 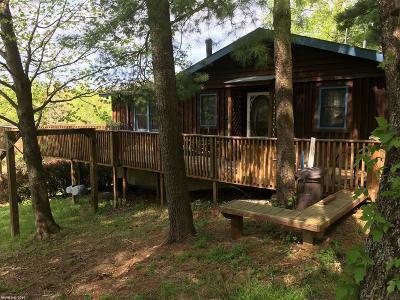 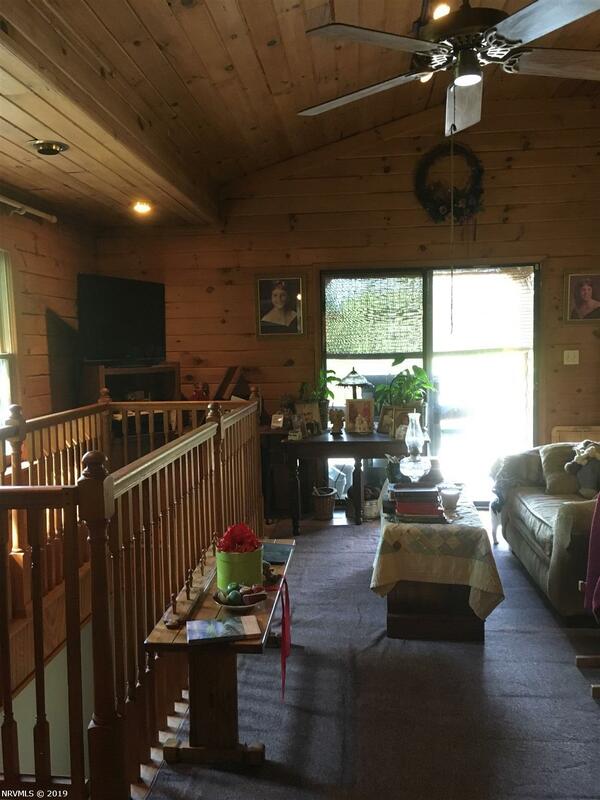 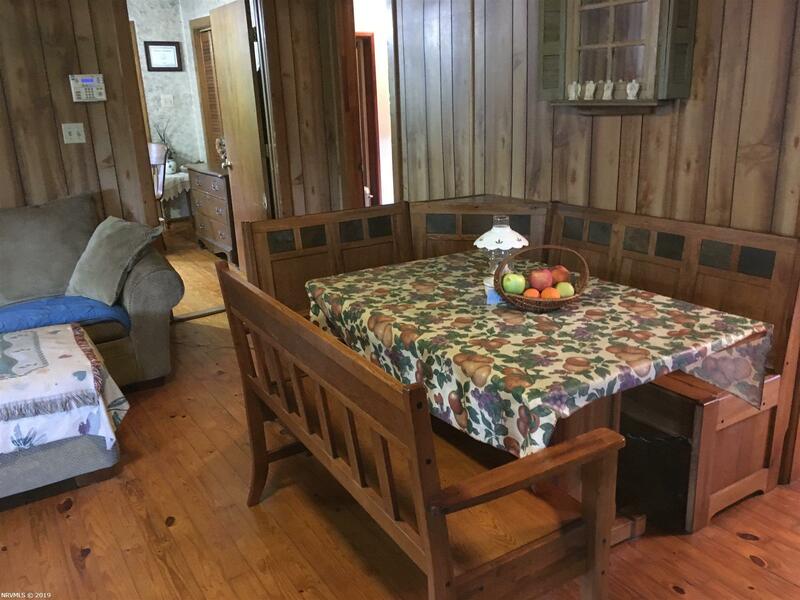 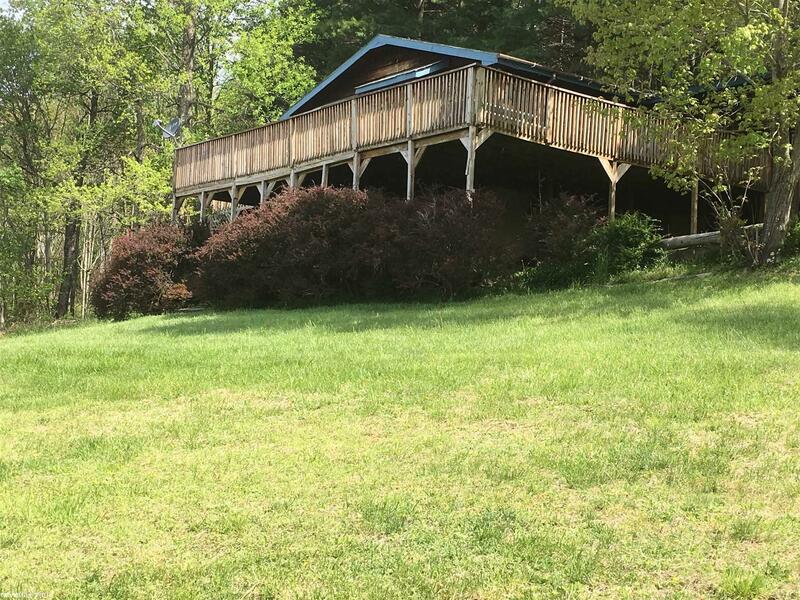 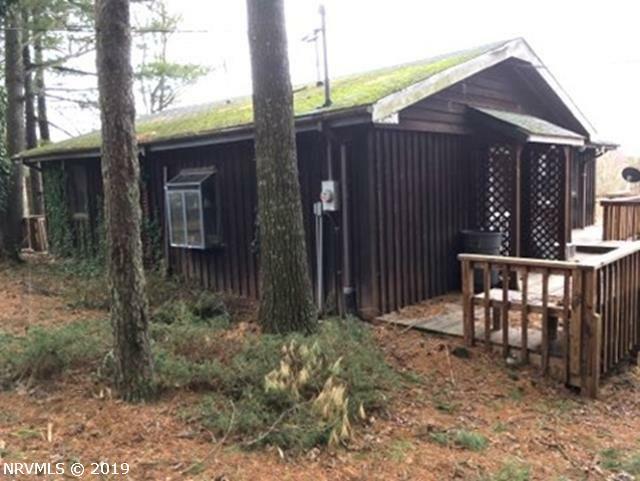 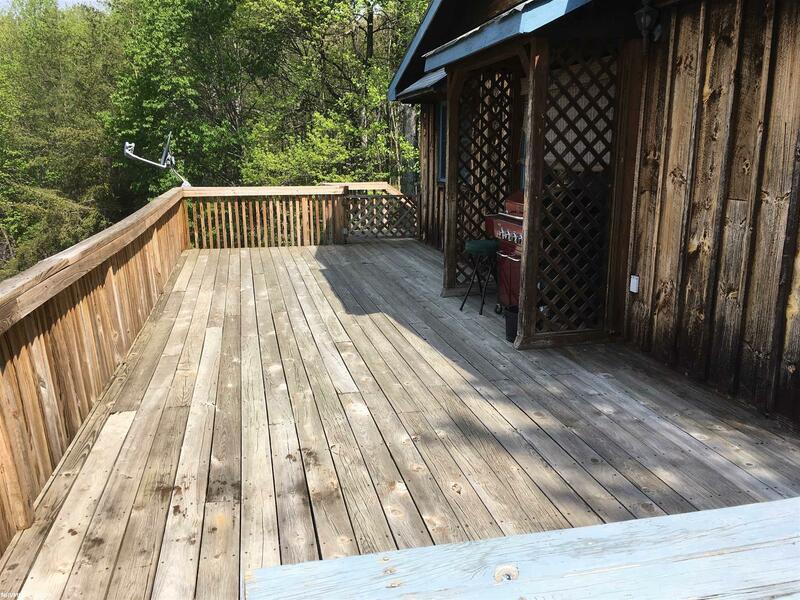 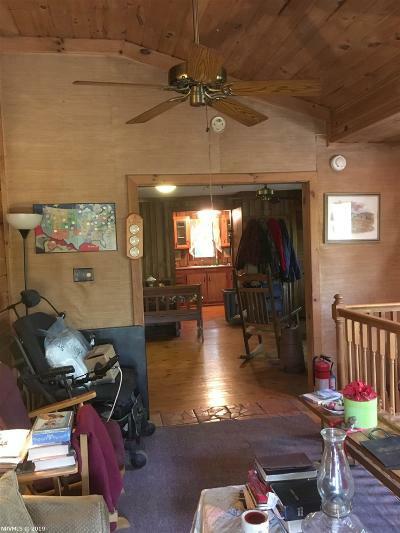 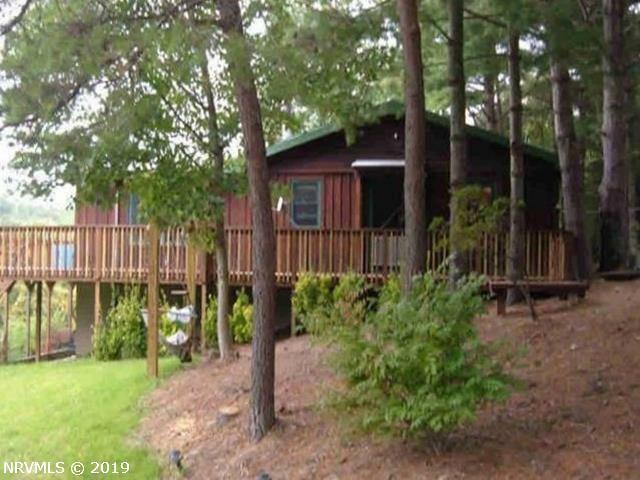 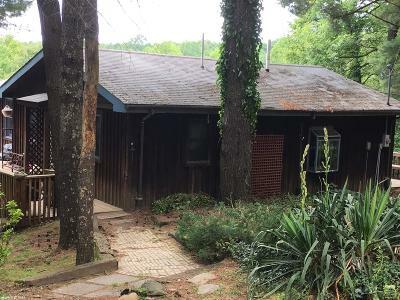 10 mostly wooded land with a stream, land is open in the front, features a large storage building with loft for storage, double carport, Nice suite style 600 SF guest house with full kitchen & bath. Great getaway or wonderful place to come home to every day!